Representative Projects | Systems Design Engineering, Inc. 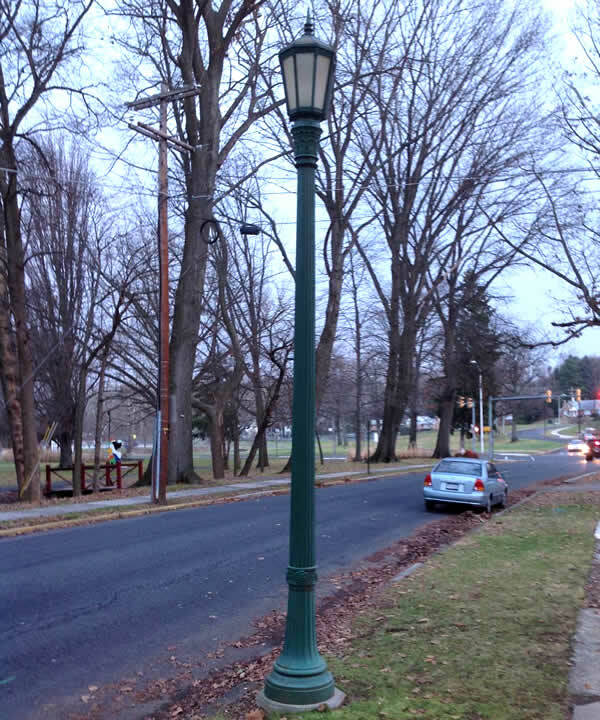 The City of Reading took over ownership of the Met-Ed Electric lighting system in the Wyomissing Park neighborhood. The existing Met-Ed Electric lighting system consisted of underground cables and post-top light fixtures. Systems Design Engineering provided the electrical design under Econ Opportunities, to renovate this lighting system. The project entailed two (2) new metered electrical service locations to power the lighting system, new underground lighting circuit segments to connect with known good existing lighting circuit segments, new post-top fixtures to match the existing post-top fixtures (some to replace existing and some new locations), and refurbishing some existing post-top fixtures. Albright College created a main walkway thru the academic buildings named Founder’s Walk. This project entailed hardscape and landscaping, along with walkway lighting, and convenience receptacles to provide power for maintenance and various events which are held along the walk. Kutztown University renovated Alumni Plaza, located on their main campus. Alumni Plaza is an outdoor venue with hardscape, water features, pedestrian walkways, and landscaping, used for various events and campus activities. Systems Design Engineering replaced the existing metal halide fixtures with LED fixtures. The LED fixtures highlighting the water features and landscaping were provided with red, green, and blue (RGB) LEDs. 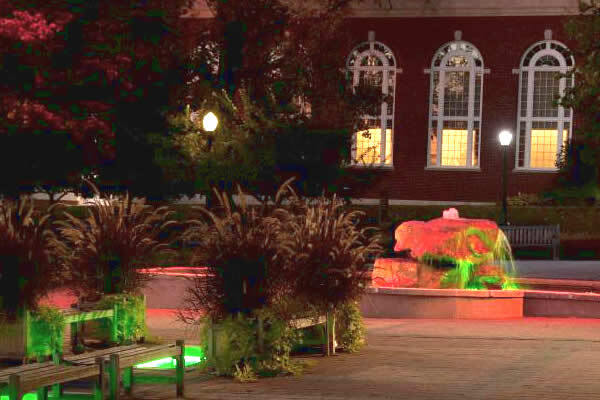 The RGB LED fixtures are controlled by a DMX system creating several color scenes in Alumni Plaza. 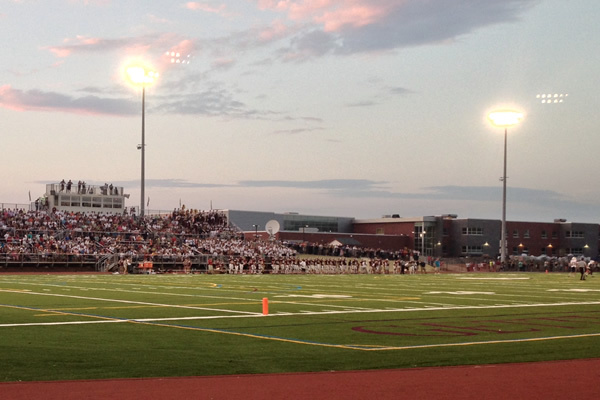 Gettysburg Area School District renovated their stadium which hosts varsity sports and community events. Project included new turf field, all-weather track, home grandstands, field lighting, walkway lighting, concession stand, restroom facility, storage building, and miscellaneous power for equipment in the stadium. Our office provided the mechanical and electrical engineering design services.